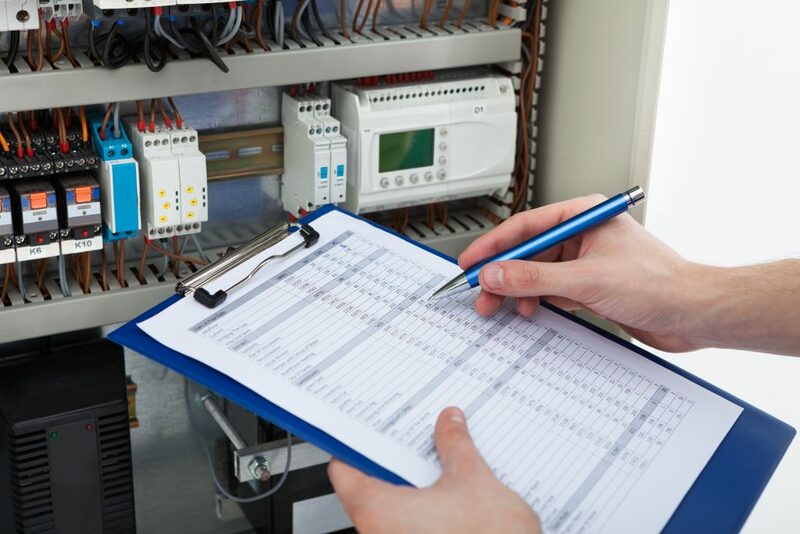 In addition to offering electrical installation in Stafford, Staffordshire and across the Midlands we provide a range of maintenance and repair services, at Orbis Engineering Services, we also offer various types of inspection and testing. As a CHAS accredited company, we guarantee that all of our work is carried out to meet the latest health and safety regulations. We also understand that our customers in Stafford and surrounding areas have individual needs so when it comes to inspection and testing, we pride ourselves on our ability to tailor our testing to suit your specific needs. 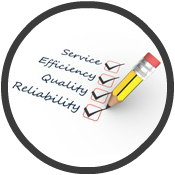 Book Your Inspection & Testing Services Today! Performing regular electrical inspections and testing is vital to the safety of your property and anyone working or living within the property. At Orbis Engineering Services, we understand this completely which is why we offer comprehensive inspection and testing services to domestic, commercial and industrial properties. Whether you simply want your own home fire alarms testing, you’re a landlord who needs a complete inspection of your properties, or your commercial property needs professional PAT testing for your electrical appliances, we can help! To enquire about our services or to book an inspection, please do not hesitate to contact us today!